Reducing our “carbon footprint” as a society – i.e. finding ways to consume less energy and generate less pollution – is at an all time high in the industrialized world. But for researchers and scientists hoping to avert the worst effects of Climate Change, the real challenge is finding ways to meet human needs that will either be carbon-neutral, or that consume more than they create. This is the logic behind process like Carbon Capture, the “Smog Vacuum” and now, carbon negative building materials such as the “Carbon Buster”. Basically, it’s a brick that’s partially composed of wood from old doors and windows (35% to be exact). In addition, it contains nasty pollutants that used to go into the air. But most important of all, more CO2 is locked inside than was emitted during the brick’s production and transport. The block is manufactured by a company in the east of England known as Lignacite, a company that has been making products from wood for 65 years. Lignacite recently partnered with another company named Carbon 8, another Suffolk-based company that converts noxious fumes from waste incinerators and combined with CO2, cement and sand to create aggregate. 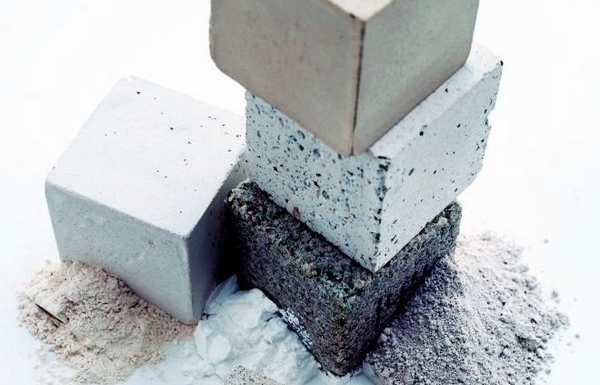 To create the bricks, this aggregate is mixed with wood shavings from Lignacite’s plant, and Carbon Busters are born. Each one is composed of 50% recycled material and locks in about 14 kg (31 pounds) of carbon dioxide, which includes the CO2 the original trees took in during photosynthesis, and the CO2 captured in the aggregate-making process. Granted, the bricks aren’t exactly aesthetically appealing. But they are relatively lightweight, suitable for even the biggest construction projects, and more fire-resistant than blocks made from stone, which crack and crumble at high temperatures. Since the wood inside these bricks is not exposed to oxygen, they will not burn, but simply calcify and blacken when exposed to fire. Over the years, we’ve wondered if we want to continue making blocks out of wood. Each time we’ve found another reason to do it. Now, with climate change, we’ve found another one. But of course, the market for carbon negative materials is already becoming an interesting and diversified place. 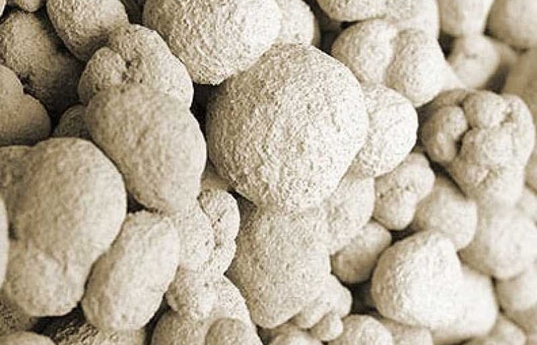 Just two years ago, Material ConneXion unveiled its own carbon-negative product – a carbon-negative cement composed of magnesium silicate that not only requires less heating, but it is also able to absorb CO2 from the environment as it hardens. 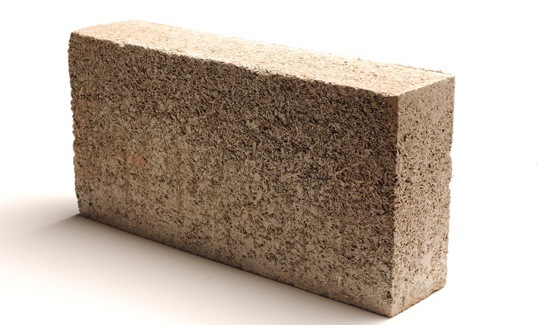 And then there’s Hemcrete, a bio-composite, thermal walling material made from hemp, lime and water that represents an alternative to fiberglass as an insulating material. Much like these other carbon-negative materials, more CO2 is locked-up in the process of growing and harvesting the hemp than is released in the production, and the product is 100% recyclable. 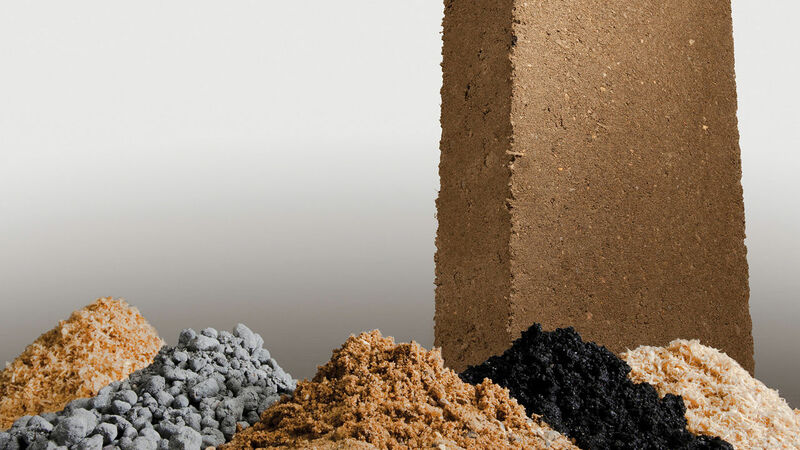 Taken together, materials like these are likely to revolution the construction industry in the coming years, an industry which currently accounts for roughly 38% of the CO2 emissions in the industrialized world. News From Space: More Happening on Mars! wow interesting story. I had no idea that there was stuff like this going on. I hope it catches on in a big way.